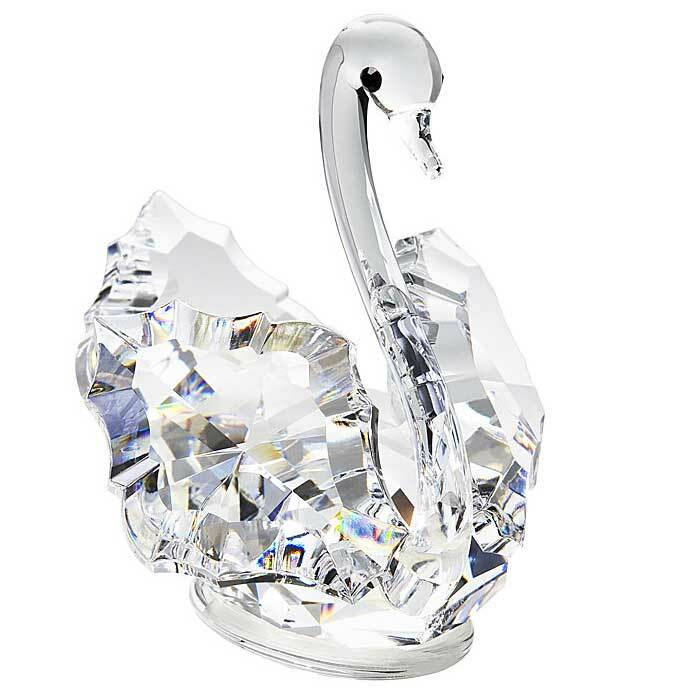 Shop the exquisite brilliance of fine Bohemian crystal and see why Precisoa Crystal has become internationally recognized symbol of quality. 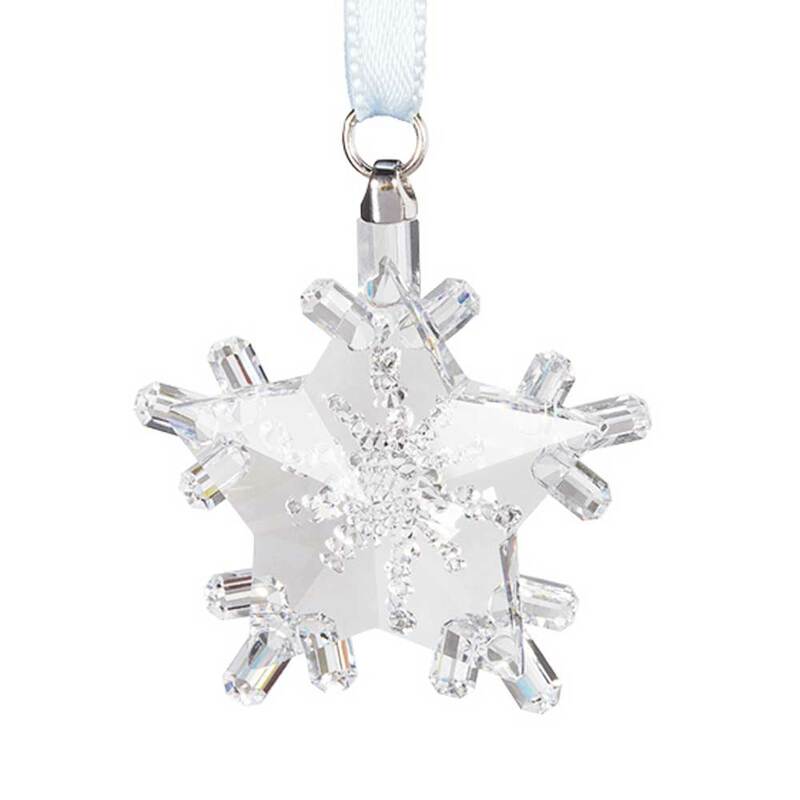 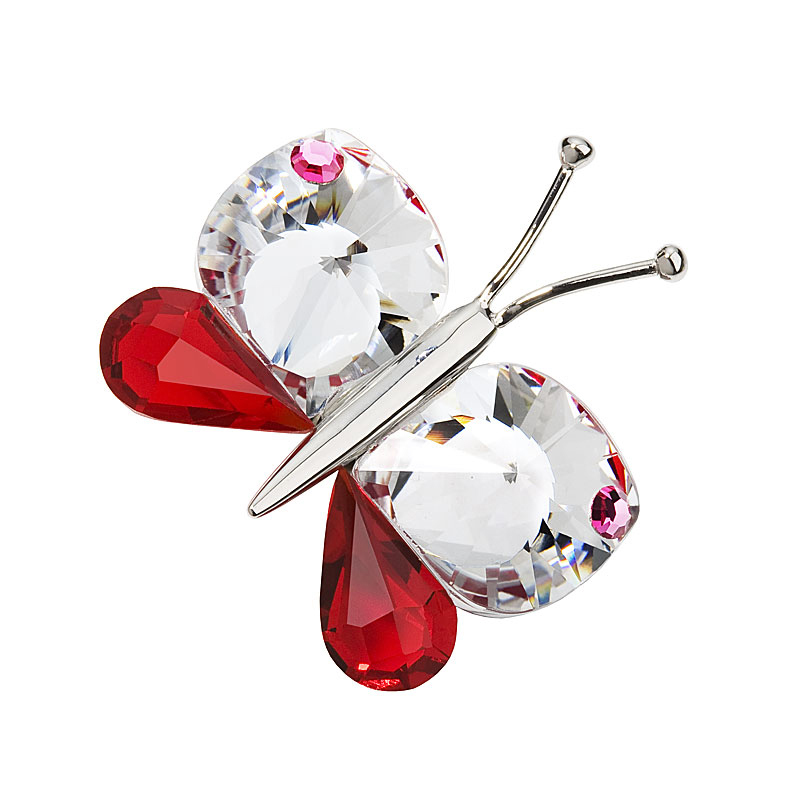 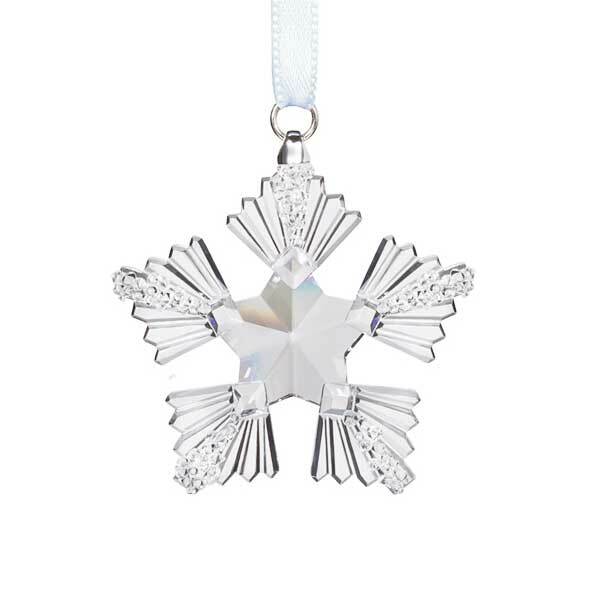 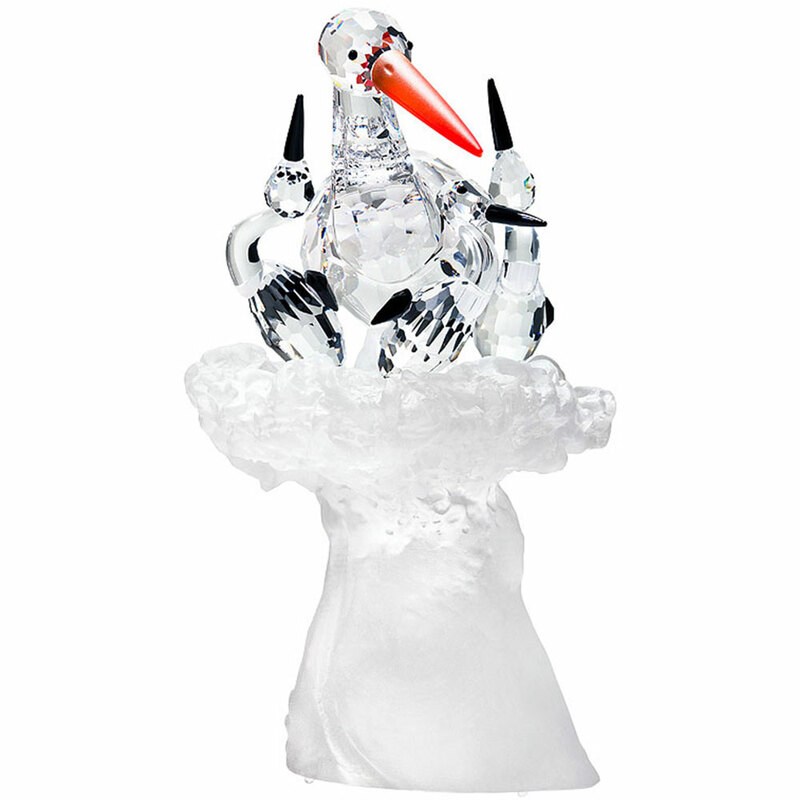 With skilful artistry and playful imagination, Preciosa breathes life into crystal, making it sing with shimmering light, as if possessed with a life of its own. 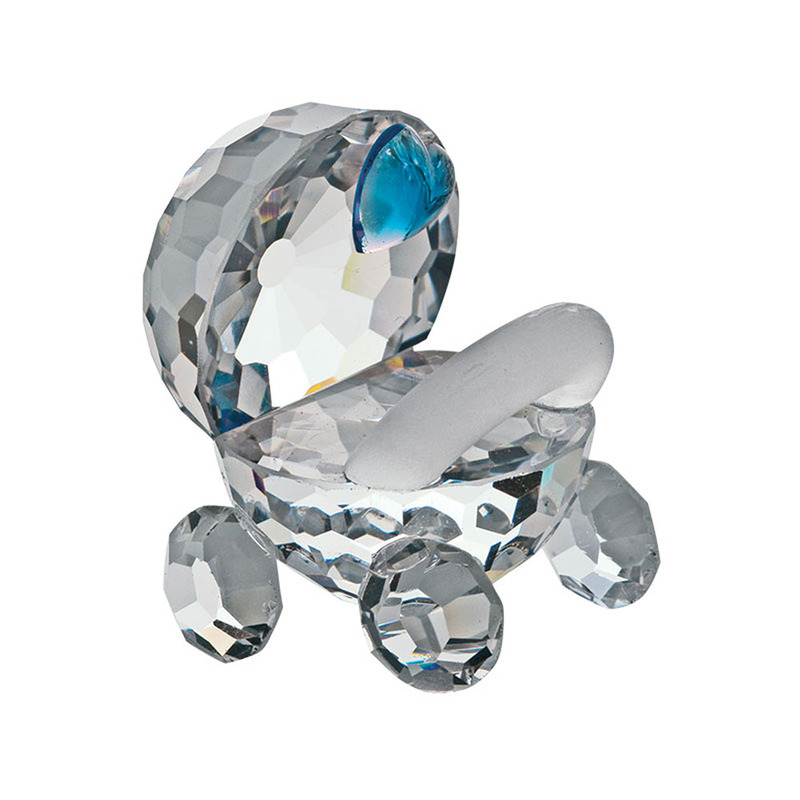 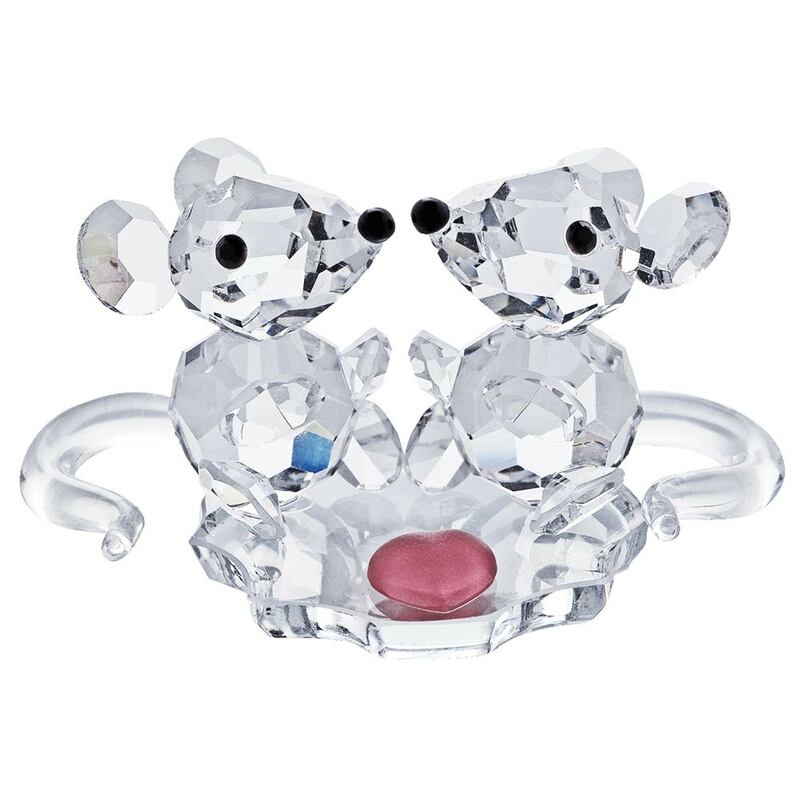 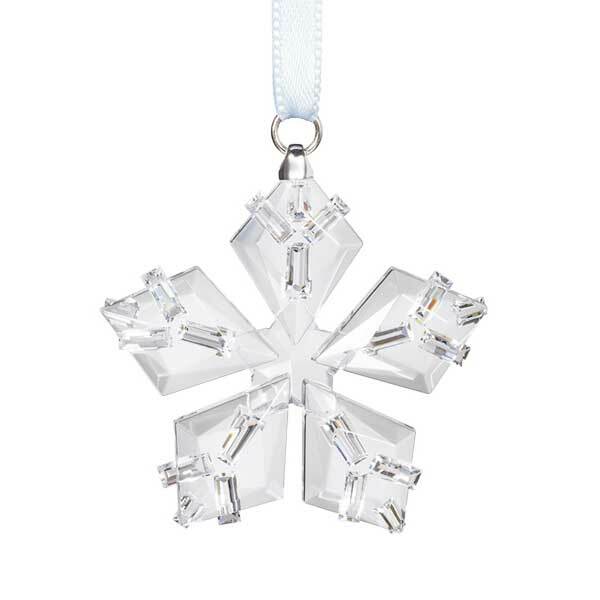 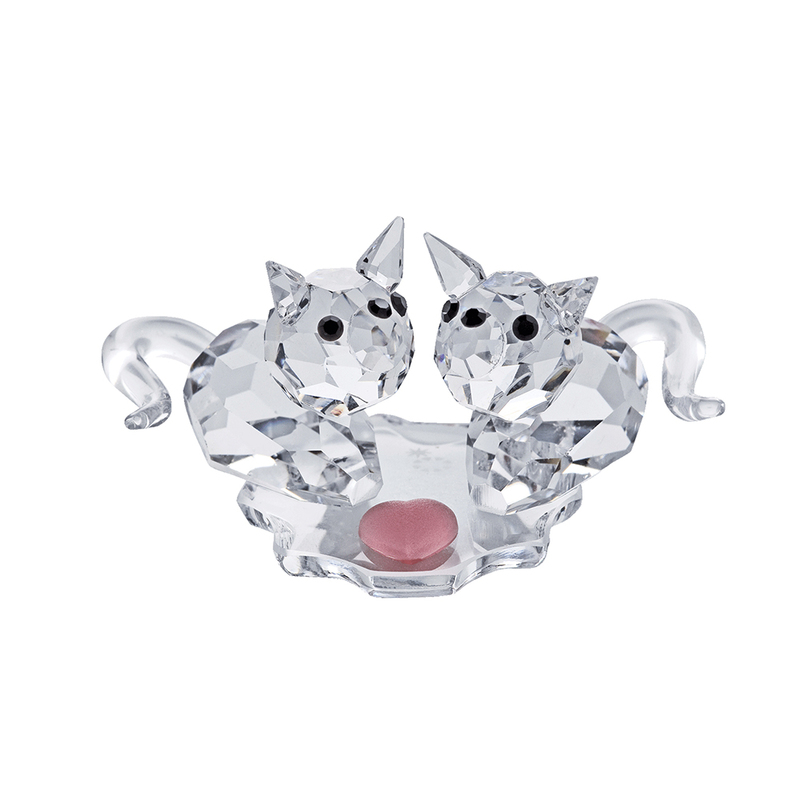 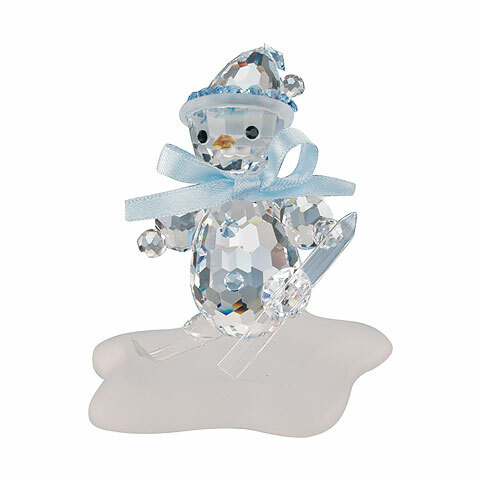 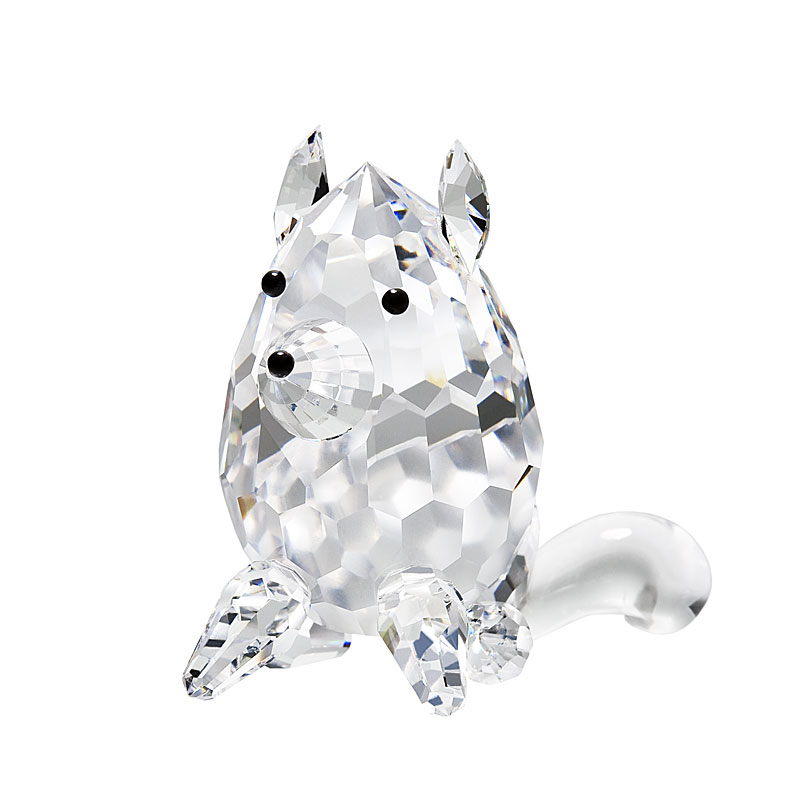 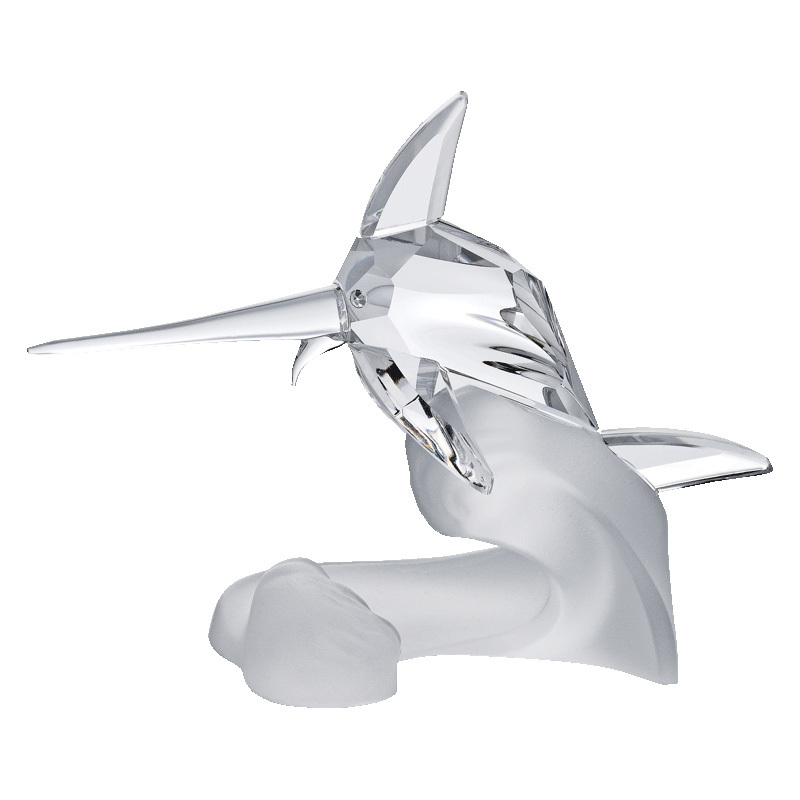 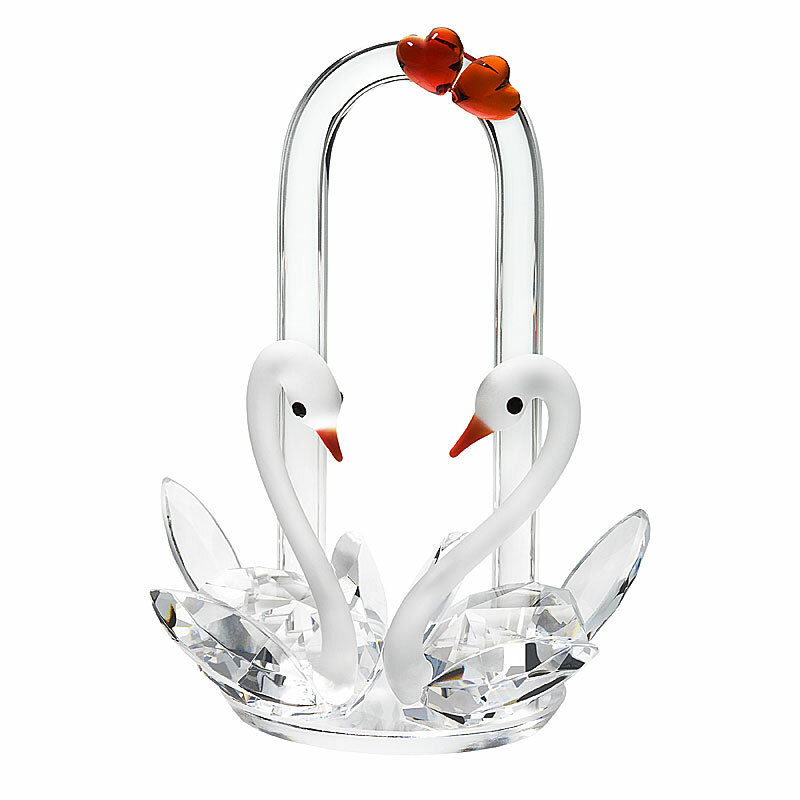 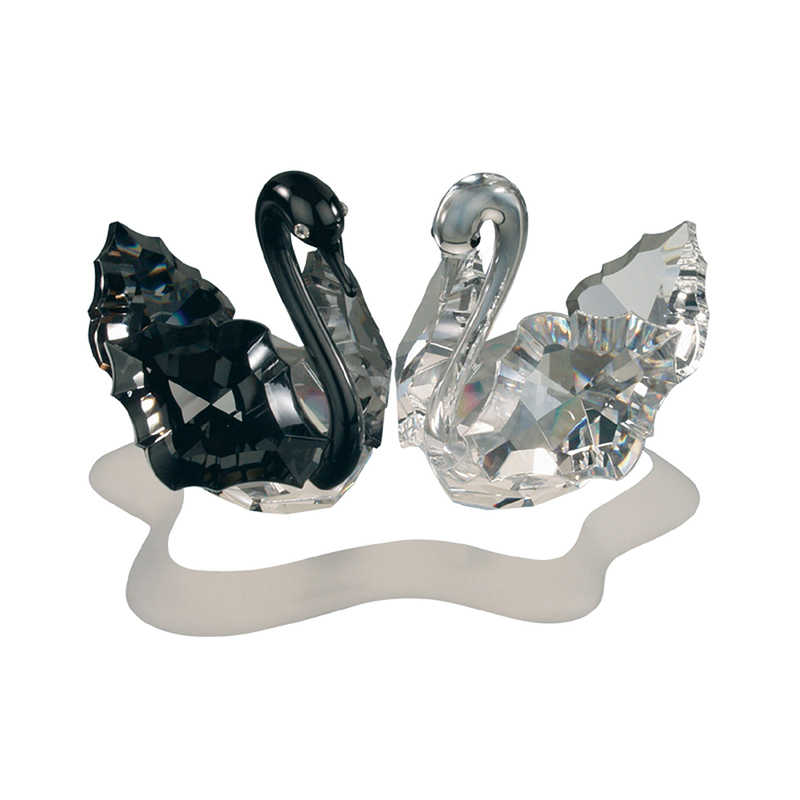 Preciosa's collection of crystal figurines offer something for every occasion. 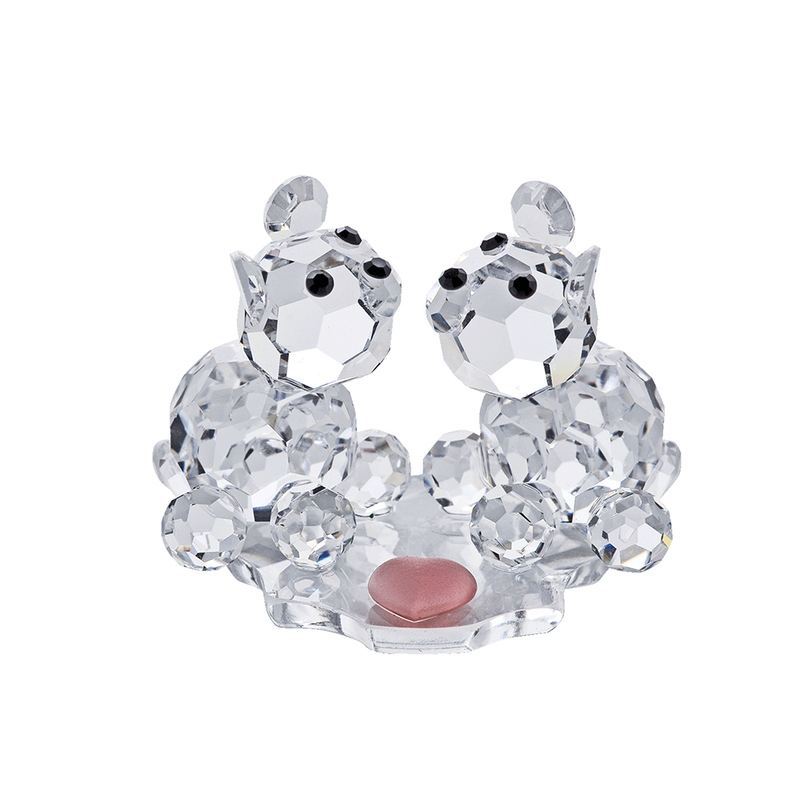 Whether it’s a flower for Mother’s Day, a pacifier to commemorate a new family addition, an elephant to wish prosperity, or a crystal rose for your sweetheart that will never wilt, there is something special to be found for everyone.